Statements in Hair is excited to offer fusion hair extensions – the ideal way to achieve fullness, length, and even color to your hair without expensive cosmetic surgery, waiting for your hair to grow, or difficult maintenance. Statements staff is trained in the newest “fusion bonding” application method. Several strands of your natural hair are separated. Then small sections of hair extensions are bonded to the hair next to the scalp, just under the separated strands, with a protein glue bond. Application is either hot or cold fusion. We use hot fusion, but we promise, you don’t feel a thing! Kristen first separates the model’s hair where she’d like the extensions applied. Natural-looking and long lasting, typically between 2 and 4 months, extensions do not require any special products in order to maintain them. 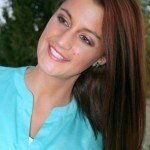 Online reviews of fusion extensions are very positive, because frankly there are few disadvantages. Like anything, if not properly cared for the bonds between the scalp and extension can break, and you have either a loose or missing extension. Come on girls, we’ve seen them! We provide you with all the information about care and maintenance of your new hair, and are available to answer any questions, so that you enjoy the longest possible wear. Colors? There are too many to list here. Check out our models’ photos on our Facebook page. Email us and we can tell you more. 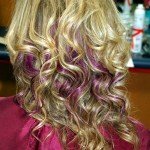 In October we had a client who requested pink extensions for Breast Cancer Awareness Month. Knowing she would be asked about her new pink hair, she is still talking to people about breast cancer research – probably hundreds at this point! Show your colors and let us know what non-profit, school or team you want to support – we’ll find the color(s)! What is the price range? Prices are customized. How can I book a consultation or appointment? There are several ways to reach us! 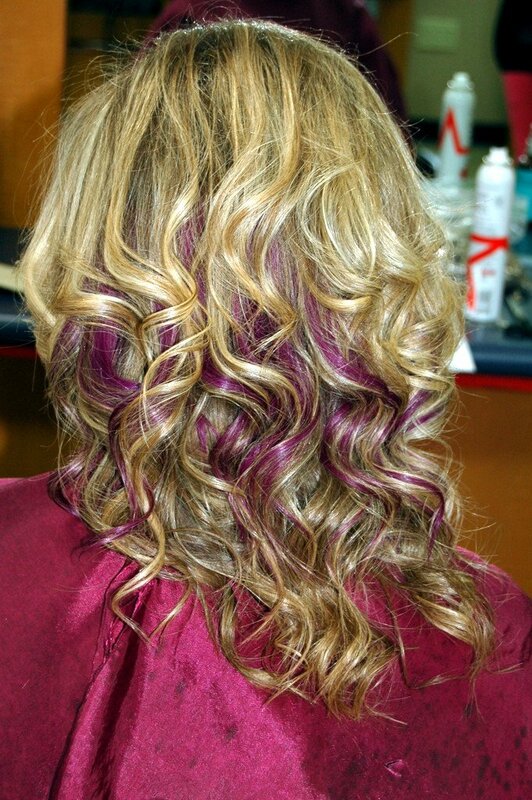 The West Chester salon phone number is 513-942-7262 and Glendale’s is 513-772-7262. You can also visit our Facebook page and click on “Appointments” in the menu. We receive those emails immediately. 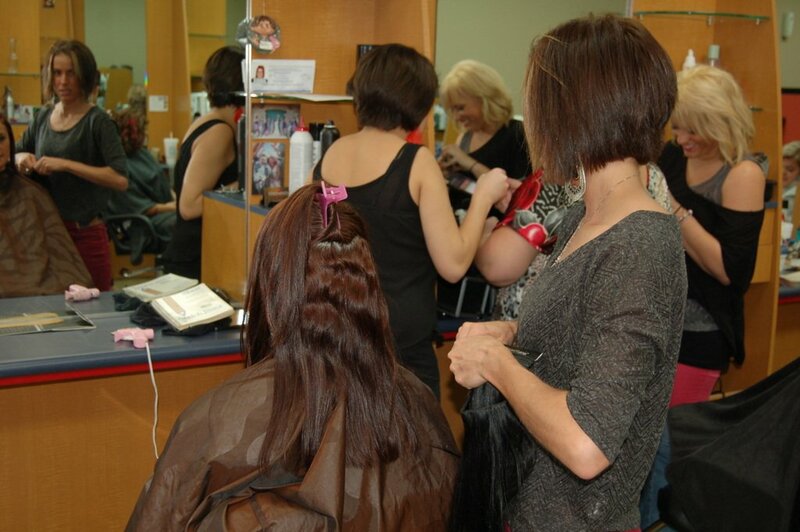 We’ll answer any questions and set up a time you can come in and speak with one of our stylists. By the way, we have great beauty gift items and gift certificates especially for the holidays. Cheers!! 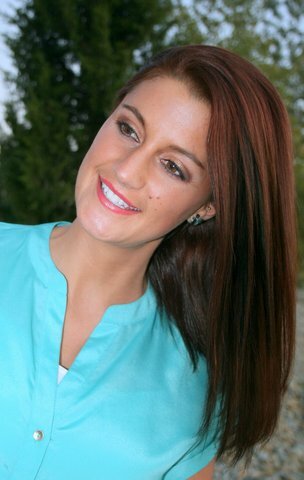 This subtle look added depth of color, volume and length to our beautiful model’s hair.